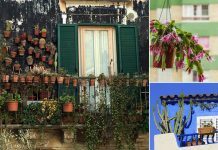 Growing your own herbs? Infuse their fresh aromatic flavor into your Homemade Herbal Ice Creams this summer. 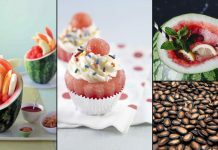 Check out the delicious recipes! Growing mint is super easy, and if you’ve planted this aromatic herb, use it to make mint ice cream. Pick a handful of fresh mint leaves and tear them into small pieces and use as directed here. 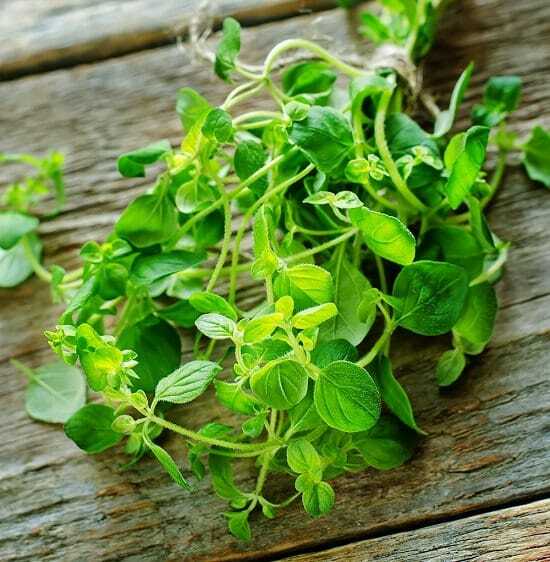 Thyme is a perennial herb and can be grown even indoors if you’ve got a sunny window. Use it to flavor your ice creams. 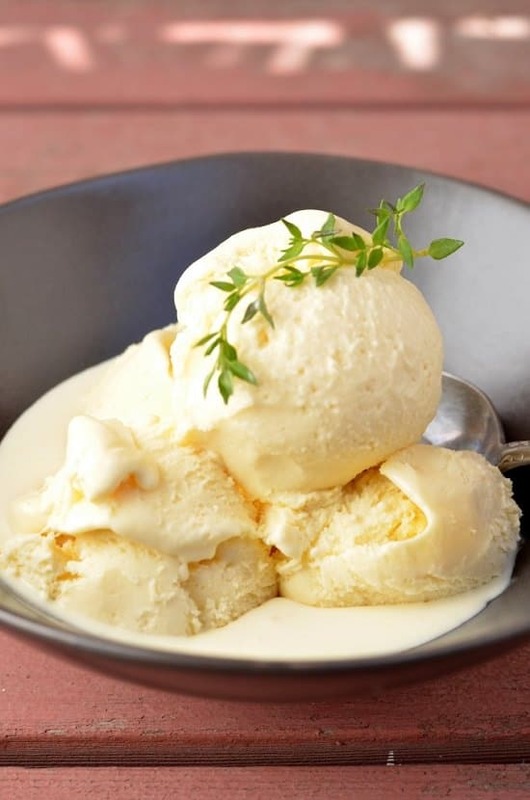 This honey-thyme ice cream requires the fresh sprigs to simmer with milk. The recipe is here to follow! Learn how to grow cilantro here if you’re not growing it. 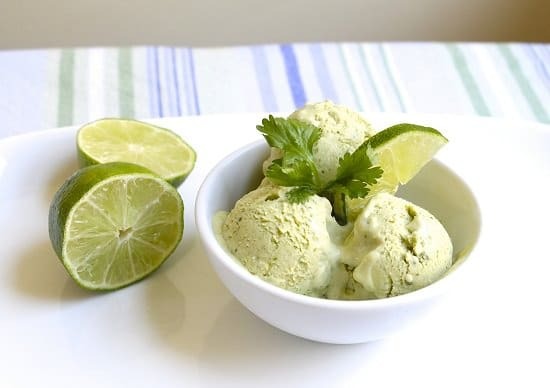 This cilantro ice cream has a unique flavor and goes well with lime. A small bunch of finely chopped fresh cilantro is added during the cooking with other ingredients. Get the preparing instructions here! Also, check out this Avocado-Lime-Cilantro ice cream recipe. 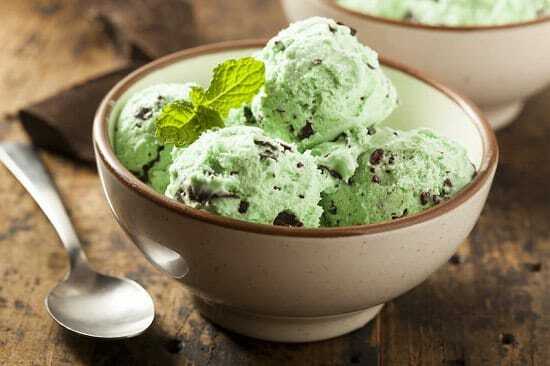 Basil is one of the most used herbs in the kitchen, use it to make the delicious herb-flavored ice cream. You’ll need 3 tablespoons chopped fresh basil, 2 cups whole milk, 1/2 cup sugar, 4 egg yolks and half cup chilled heavy cream. The directions are available at the Epicurious.com. 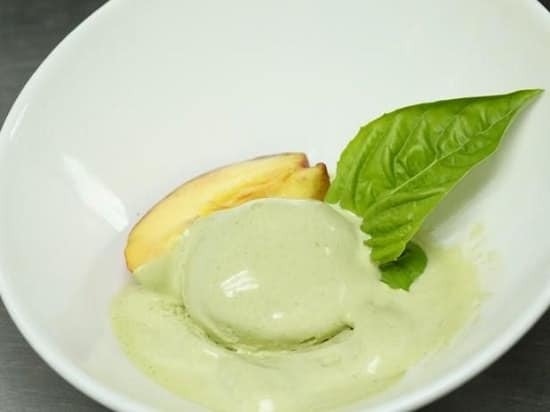 Also, see this other basil ice cream recipe here! Rosemary improves memory, and it’s proven. Researchers from the University of Northumbria found that people are more alert after being in a room that has rosemary aroma in it. So, why not flavor your ice cream with it? 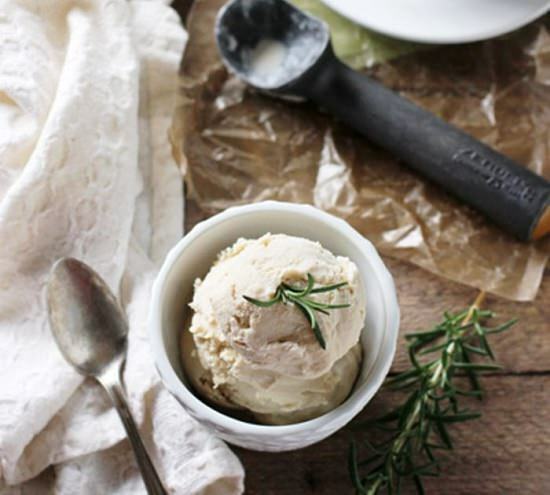 Check out this rosemary-olive oil ice cream recipe. It’s healthy and delicious. 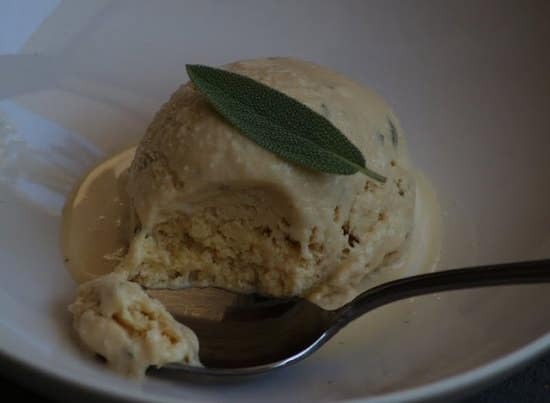 Your Italian and Greek dishes would remain incomplete without the oregano and so this oregano ice cream recipe here. You’ll need freshest oregano sprigs picked from your herb garden to prepare this. 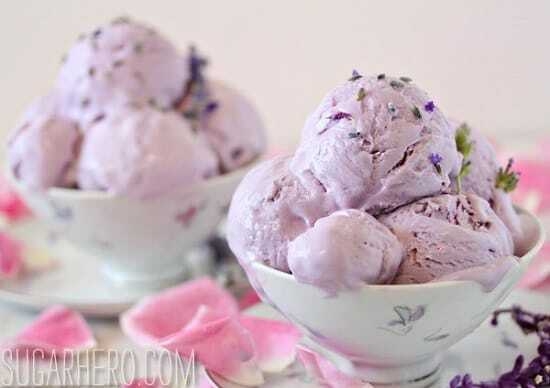 The sweet fragrance of lavender can make your homemade ice cream a hit. For the lavender ice cream, you’ll need dried lavender. Check out this Honey Lavender ice cream recipe at Martha Stewart’s site, and don’t miss this Rose-Lavender ice cream recipe here. 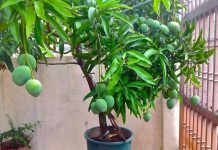 This sun-loving herb can be used uniquely to flavor your ice cream recipes if you want to go for the exotic taste. Give this a try, click here and here to see the two recipes.